Australia will account for all floating production, storage and offloading vessels (FPSOs) planned for deployment in Oceania during 2019–2025, according to GlobalData. The data and analytic company’s report reveals that 67 planned and announced FPSOs are expected to start operations globally between 2019 and 2025. Of these, 26 are planned and 41 are announced. In Oceania, all the five upcoming FPSOs – Barossa, Browse 1, Browse 2, Buffalo (Re-Development), and Crux – are announced FPSOs. Woodside Browse Ltd. leads among operators with two upcoming FPSOs, which are expected to commence operations during the outlook period. The rest of the operators–Shell Development (Australia) Pty Ltd, Carnarvon Petroleum Ltd and ConocoPhillips–will operate one FPSO each during the period. GlobalData identifies Africa as the second highest region with 14 upcoming FPSO additions by 2025. 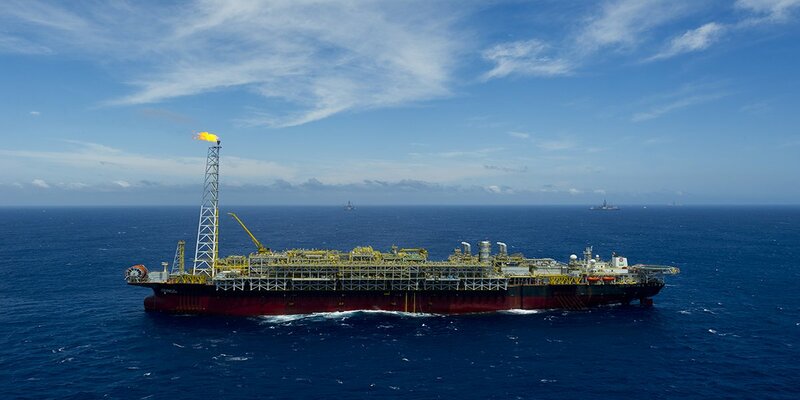 Angola and Nigeria are the key countries in the region with five and four upcoming FPSO additions, respectively, during the period 2019–2025. Senegal, Ghana, South Africa, Tunisia and Mauritania follow with one upcoming FPSO each. Europe is the third highest among the regions in terms of planned and announced FPSO additions. The region has a total of six upcoming FPSOs during the outlook period. Of these, two are planned and four are announced FPSOs, respectively. Norway and the UK are the key countries within the region with three upcoming FPSOs each, which are expected to commence operations by 2025.